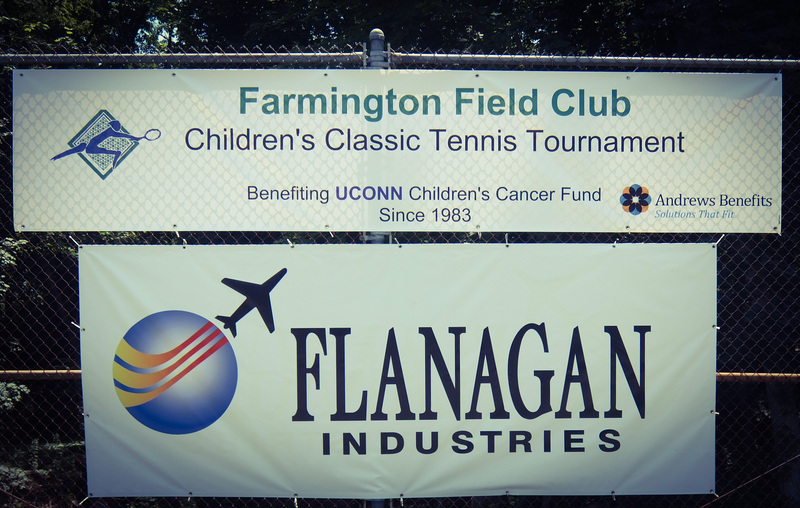 The Field Club is the home to New England’s second-longest running tennis tournament, The Children’s Classic. This tournament, held annually in July, offers adult and junior divisions and attracts competitive players from all over the state and beyond. All proceeds from the tournament are donated to the University of Connecticut Children’s Cancer Fund. Throughout the years of the tournament, over $325,000 has been raised for this worthy cause.